As LSRs battle it out at breakfast, they’re pulling no punches when it comes to innovation. 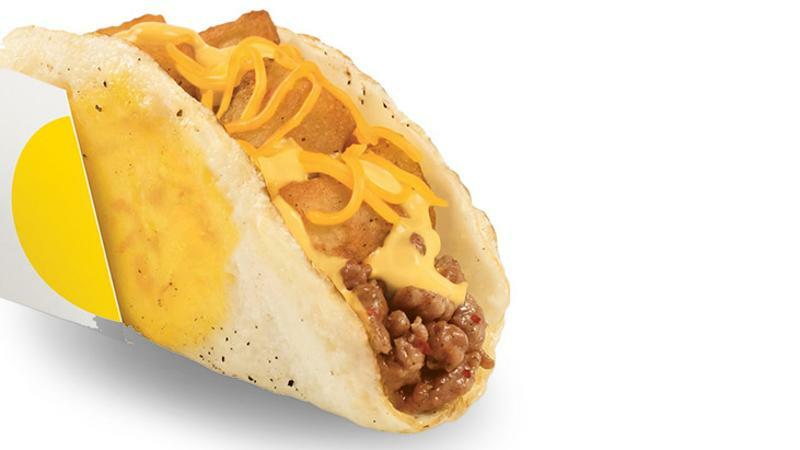 Taco Bell’s Naked Breakfast Taco spring LTO used a fried egg as a “shell” to hold diced potatoes, cheese and bacon or sausage. Meantime, Jack in the Box tested a line of topped hash browns, including the Wakey Bakey Hash Munchie Mash Up, topped with bacon, cheese and a fried egg. Technomic’s MenuSurf program found about half of consumers would order each of these items. A few demographic differences arose, such as Hispanic consumers’ lower intent to purchase the Naked Breakfast Taco (too crazy a version of a “Hispanic” item? ), and Gen X’s enthusiasm for Wakey Bakey Hash. The lesson? Consumers of all stripes seem eager to try new breakfast items beyond egg and meat sandwiches. The breakfast-all-day trend may extend the lifespan for snackified dishes like those at Jack in the Box and Taco Bell.